Areas in which an Actuary can work, without a doubt! A day in the life of an Actuary! 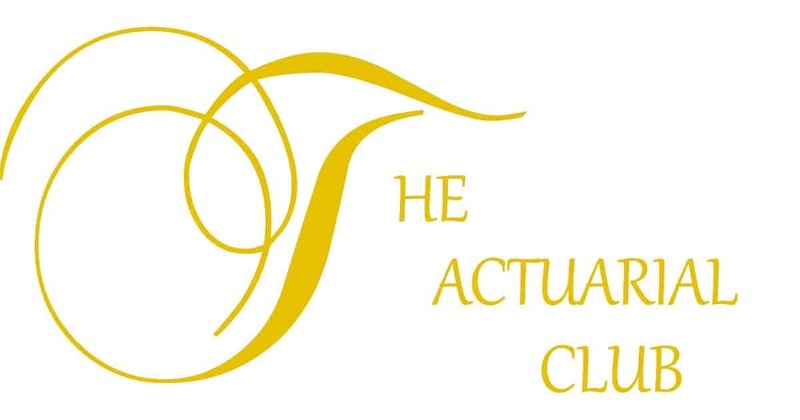 Actuarial Forums are just the beginning, indeed a step forward.